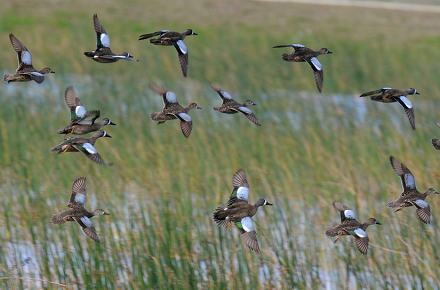 Early teal and resident Canada goose seasons are open throughout much of the country. With that in mind, I shed some light on how I like to hunt those little blue winged feathered rockets during September. I walk through an article I wrote for Cabela’s Outfitter Magazine a few years ago. 15 years worth of experience has taught me a great deal regarding early teal. Don’t make it more difficult than it has to be. Next, one of my favorite singer/songwriters joins us in studio. Jerrod Medulla recently hit #1 on the Texas music charts with his tune “Unbroken Horses”. 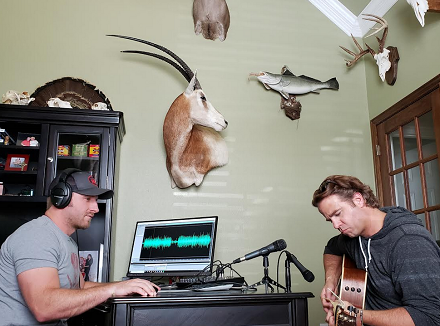 We talk some deer hunting, redfish and of course take a listen to some of Jerrod’s latest tunes among other things. Then, we wrap up the broadcast by checking in with Isocialboost founder Devin Leonard. In the social media driven world we live in, anybody can become a social media influencer. So for any of you guys or gals out there looking to make a name for yourself in the outdoor space, you will want to listen to Devin’s message. Isocialboost can create that jumpstart you need to start attracting sponsors and eventually making a living in the hunting/fishing community. 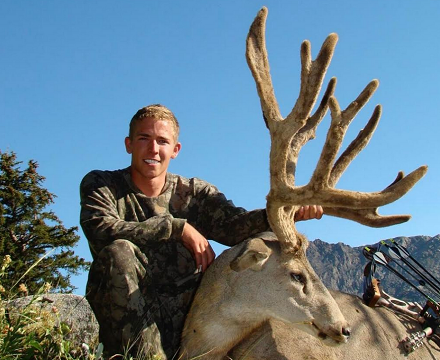 Oh, and Devin is also a backcountry mule deer fanatic, so I am sure we’ll get into that topic as well.